M.W. Scott was born August 23, 1872 in New Orleans. It was family tradition that the men of the family be builders and after his father’s death forced the family to move to Waco in 1883, eleven-year old Milton took a job as a carpenter’s apprentice to provide for his sisters and mother. 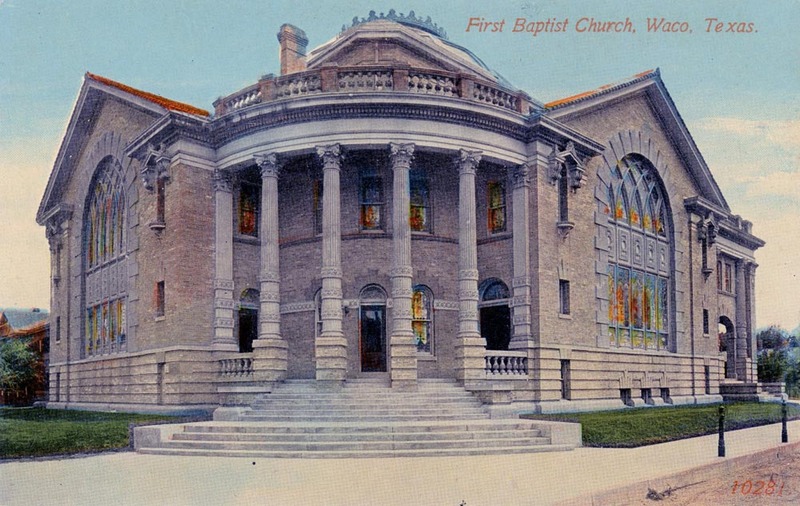 he worked side-by-side with architect Glenn Allen to design the First Baptist Church of Waco. This would be just the first of many famous buildings in Waco that bear the mark of M.W. Scott. 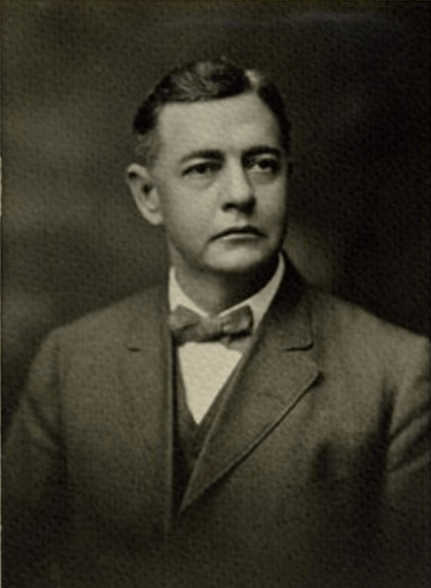 Allen and Scott drew the plans for the Artesian Bottling Plant which houses the Dr Pepper Museum today but in 1907, Scott changed business partners by aligning with Roy E. Lane. Together, Lane and Scott led the construction of several famous Wacoan homes such as the Clifton House. In 1910, Scott and T. Brooks Pearson were the brains behind the new Waco High School which is now lofts. After the completion of Waco High, Scott struck out on his own and was the sole architect on a series of projects in the years that followed. Over time, Scott led the construction of eighteen public school buildings, additions to the Methodist Home for Children, and the historic Jewish Temple Rodef Shalom(since relocated), the Louey Migel Mansion, and the complete reimagination of the Roosevelt Hotel and Ballroom which had previously been the McClelland Hotel and Ballroom. Scott’s work can also be seen on the campuses of Texas A&M, Mary-Hardin Baylor, and of course Baylor University. Scott designed every multi-story building that survived the Waco tornado except for Lane’s ALICO. Sadly, his own livelihood did not have the same sustainability. Scott was one of many victims to the Great Depression and he died jobless and in debt in 1933. In 1998, local historians determined that Scott had designed 53 area buildings of which 25 remained.